When we think of the purpose of paw pads, and what our dogs put them through, they are quite remarkable. How often do you have a really good prod and probe, feel those dense, spongy, rubbery pads? Despite the fact that they are meant to absorb shock, provide grip on surfaces and insulate their paws from extreme temperatures, as well as protecting them from all manner of hazards underfoot, they are not indestructible. Just to get an idea of what those paw pads do on a daily basis watch your dog’s paws on your next walk or a play session, look how much punishment those pads take. We can take our boots off, we change them and choose to wear whatever we like to suit the conditions but a dog is quite literally stuck with theirs. Every step they take they have ground contact and prone to injury often keeping vets busy with abrasions, lacerations and puncture wounds. 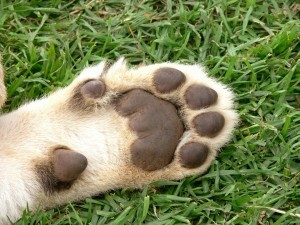 It isn’t just sharp objects that cause injury, extreme temperatures can burn paw pads on very hot days, even in the UK. 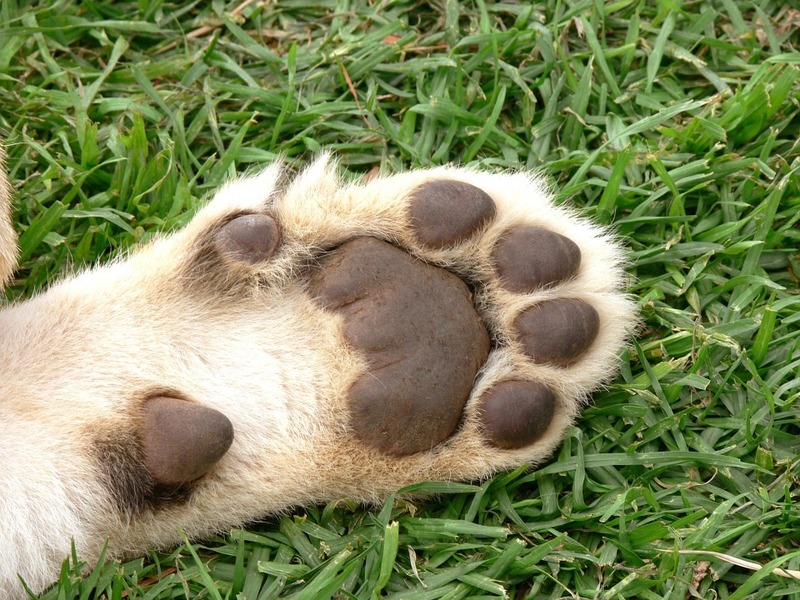 Don’t forget that paw pads can be hurt by chemical spills on the ground too. Witnessing a dog stepping into a chemical spillage, tread on broken glass or walk on an extremely hot surface isn’t always easy, but if you do you will know almost immediately that the dog has injured his paw pads. Having said that, paw pad injuries may not always be evident initially, and sometimes the impact occurs a short time afterwards. Obvious symptoms of paw pad injuries include bleeding and limping, other indications are excessive licking of the pad, discolouration, and reluctance on your dog to put weight on his paw. Cleaning the wound. Remove all debris and be careful not to cut yourself on any glass or other sharp objects. You may not be able to washing the injured paw until you get home, but any bottled water or saline from a first aid kit is perfectly fine. Swishing the paw around in water might dislodge any small pieces of debris from the wound. Stop the bleeding. Once the paw is as clean as possible, apply pressure on the paw pad with a bandage or other clean and absorbent material. 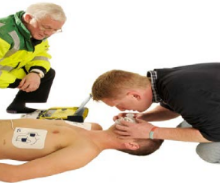 Maintaining pressure on the wound until the bleeding stops is important. Small cuts are likely to stop bleeding very quickly. 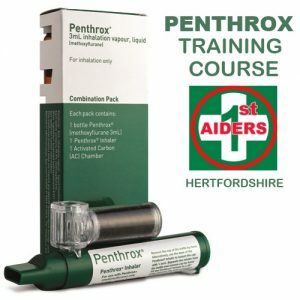 However, if the cut is very deep, or an arterial wound you may not be able to stop the bleeding on your own, do not use a tourniquet, maintain that pressure and get to the vet immediately. Soothing burns. If you are away from home and your dog is suffering from burnt paw pads either by thermal or chemical, you may need to carry the dog. If you have ever walked barefoot on an extremely hot surface, you will know how painful it can be. Despite paw pads being leather-like, they are still painful when burnt. Soothe the burn with cool running water for at least ten minutes is ideal if you have access to a hosepipe or tap. An icepack will help too. If your dog’s paw comes in contact with a hazardous chemical, immediately flush the entire paw with cool water. Keep that water running as long as it takes for all traces of the chemical are flushed away. Even minor injuries to paw pads could require a visit to the vet because they need thorough cleaning and bandaging, and possibly more intensive care. Your vet will advise you how to care for and continue to treat the injury at home during the time it takes for the paw to heal.